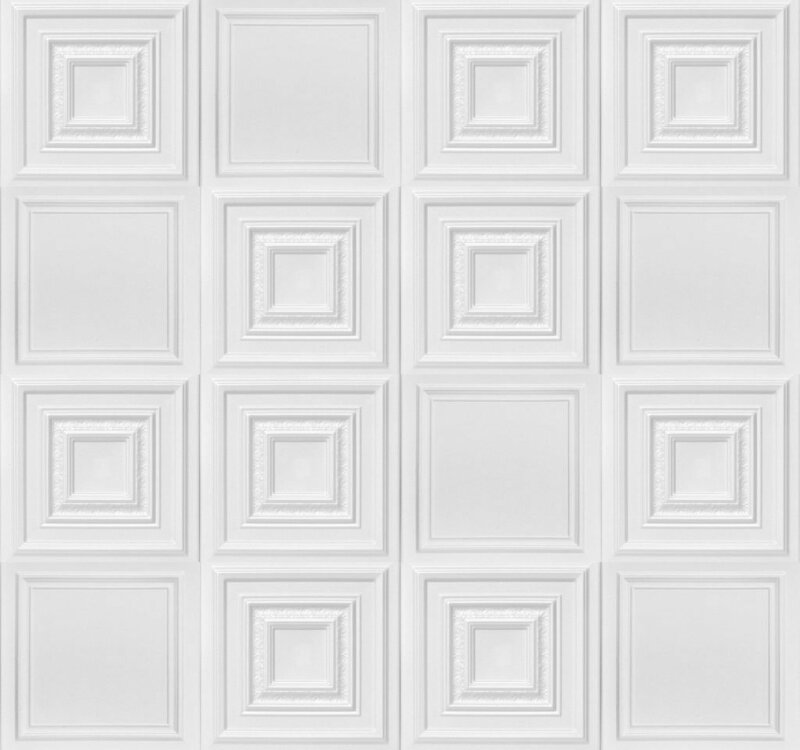 We must admit, we find ceiling tiles everywhere, even when we are not looking or expecting to see them. 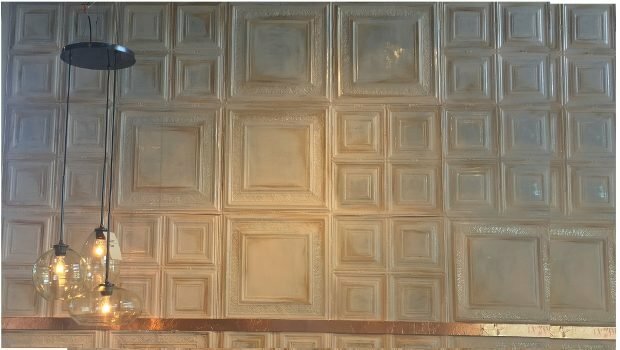 Check out this amazing tin tile backdrop we stumbled upon yesterday when looking for new curtains for Izzy‘s apartment and a dining table and desk for Daniel’s new apartment. All we can say is fabulous! 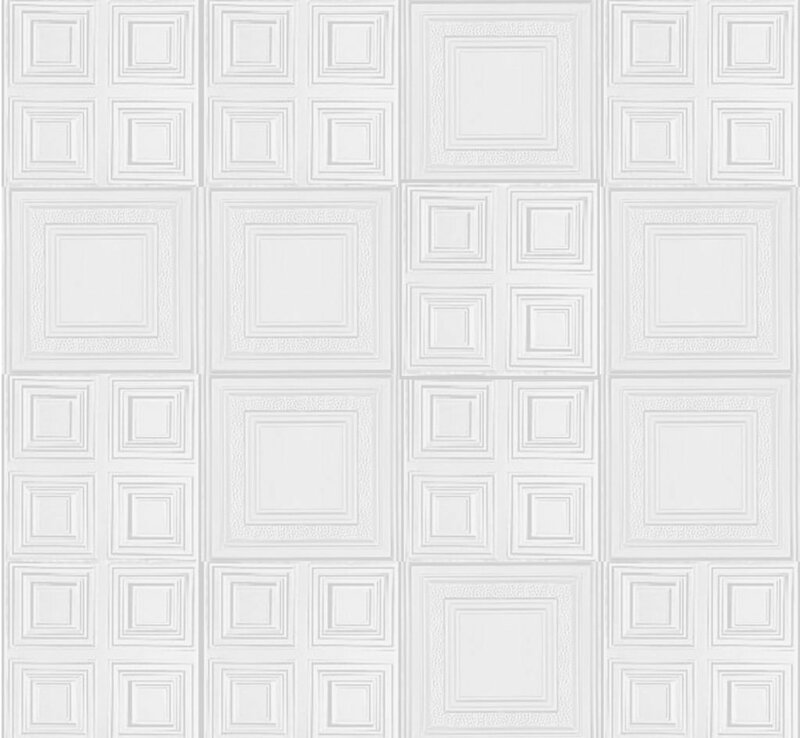 The truth is, we never before considered mixing and matching tiles to create a wonderfully, visually interesting accent wall / backdrop design. And for once, we were able to go right up and tap on them, so we can unequivocally inform you that West Elm used real tin or aluminum tiles to create their display. One more WOW moment. We just love the strip of rose gold / copper foil tape separating the top two thirds of the wall from the bottom third. And it is so easy to DIY. Below is a better view of the overall look in a photo we took while in the San Diego West Elm store. 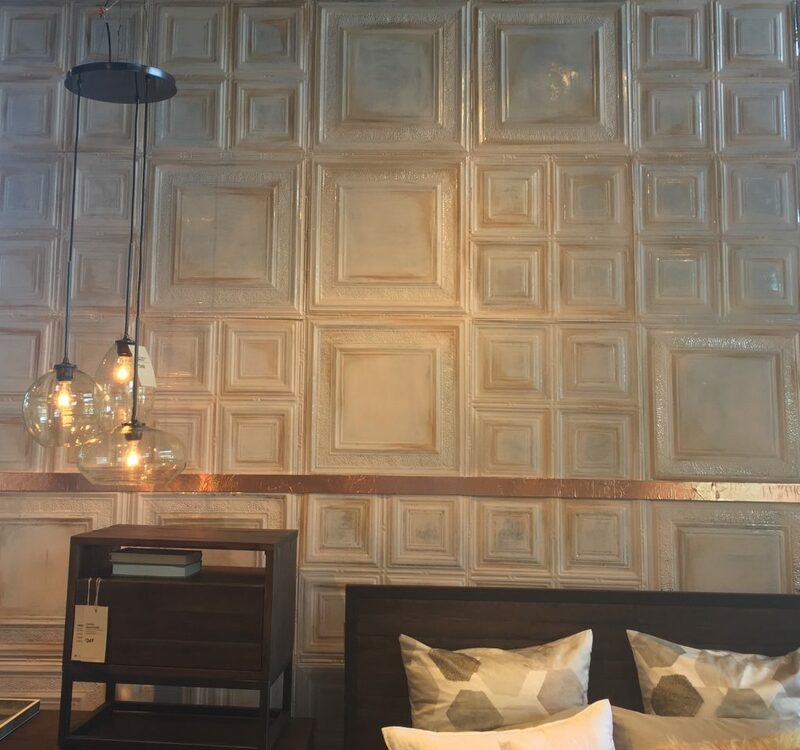 Would this not look great as a statement wall in a bedroom or dining room or for that matter, any room! 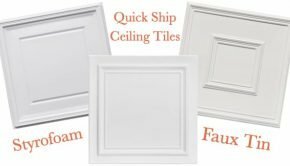 To create the look simply order the Savannah Square Aluminum Tile #2402 and either Lincoln Square Tile 1211 or even Madison Square Tile 1201. 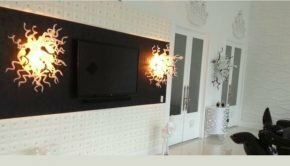 We are not sure what color to recommend to replicate the look – we would probably DIY or if you are as inept and un-handy as we are, you can always ask Milan, at DecorativeCeilingTiles.net, to create a custom pearlized color for you. Summary: We love the way West Elm used painted tin ceiling tiles to create a wonderful, visually interesting wall backdrop design. And adding a touch of rose gold really makes it pop!